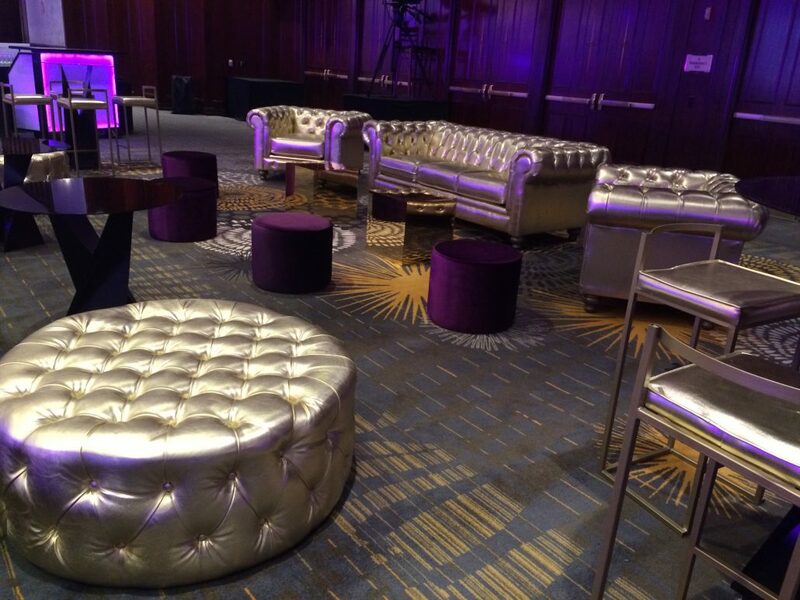 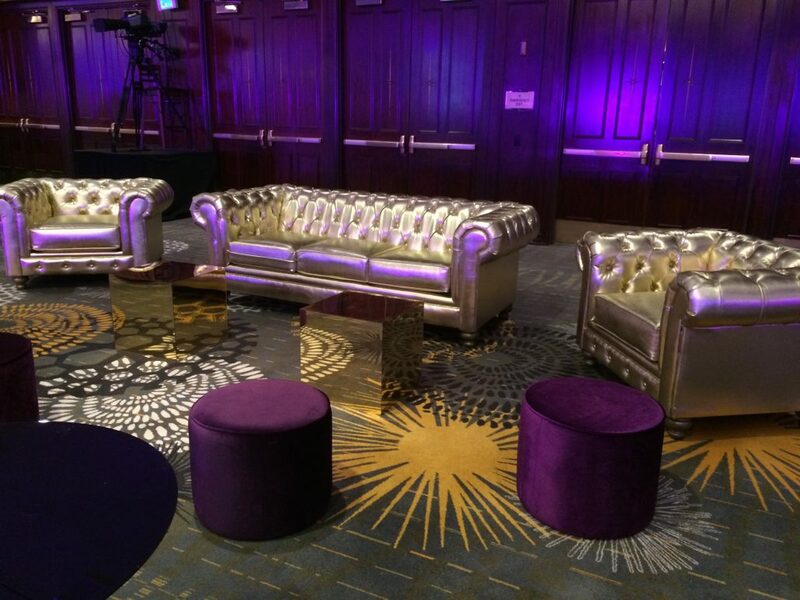 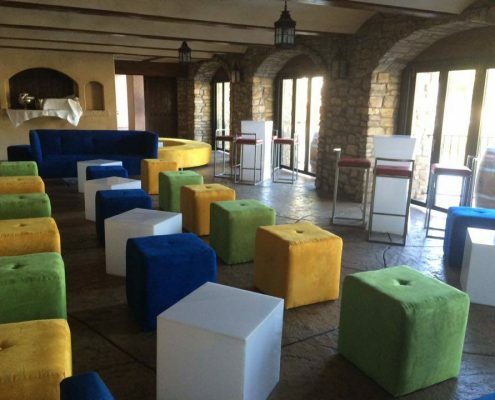 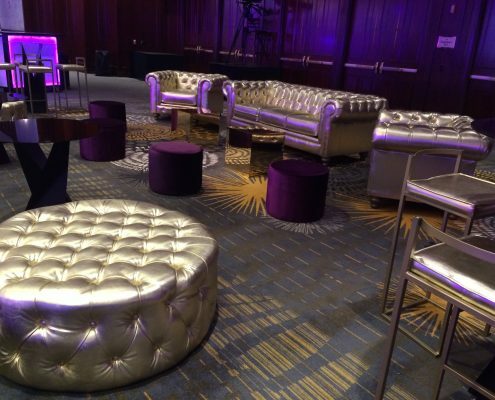 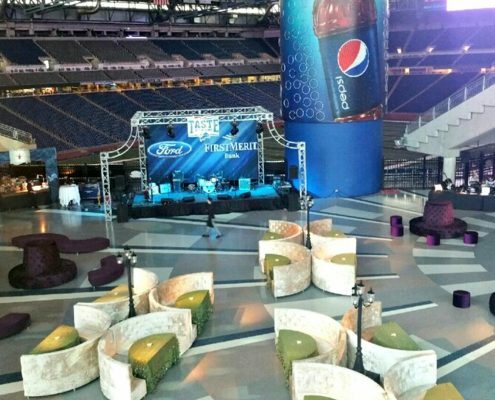 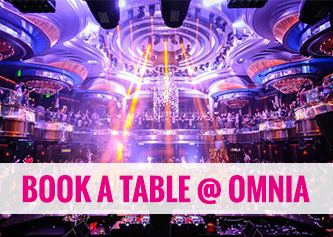 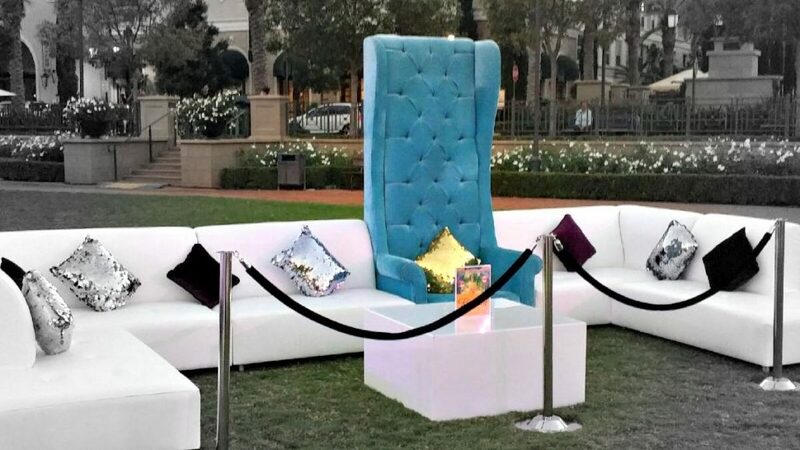 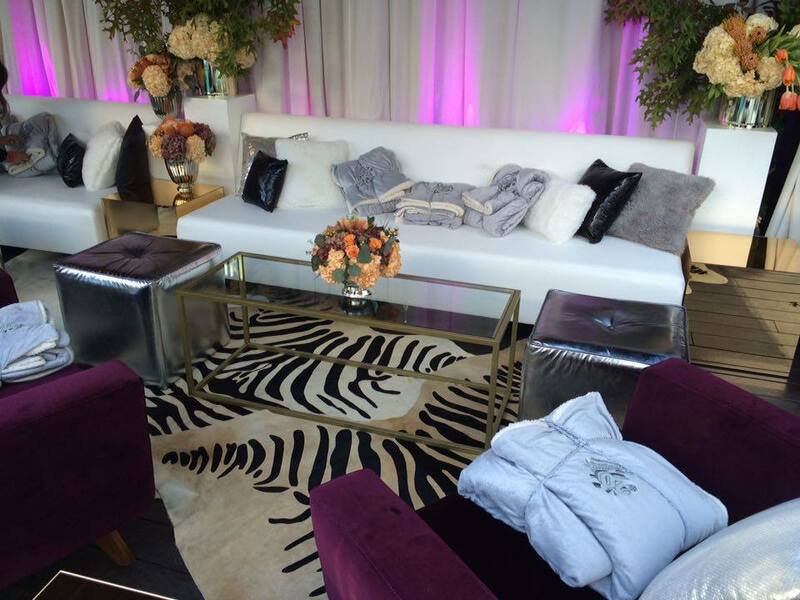 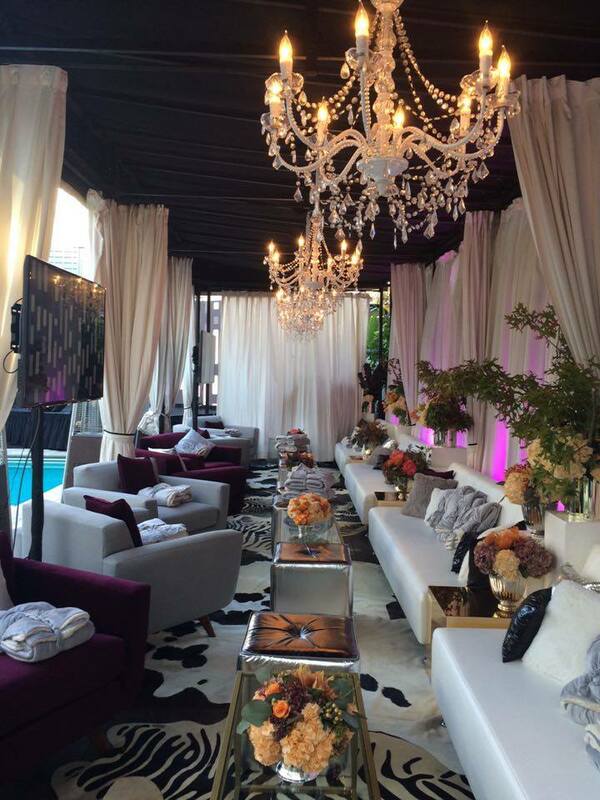 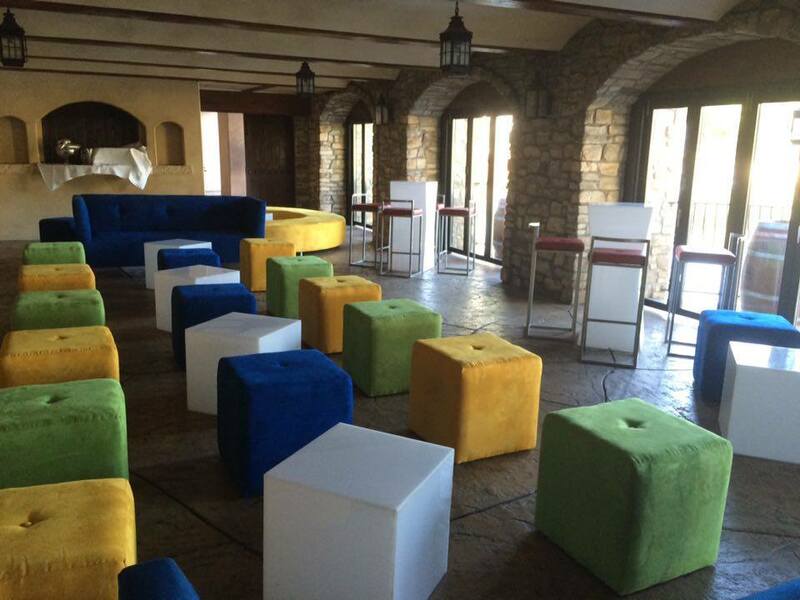 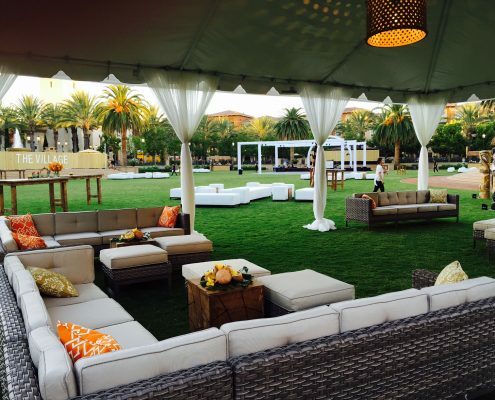 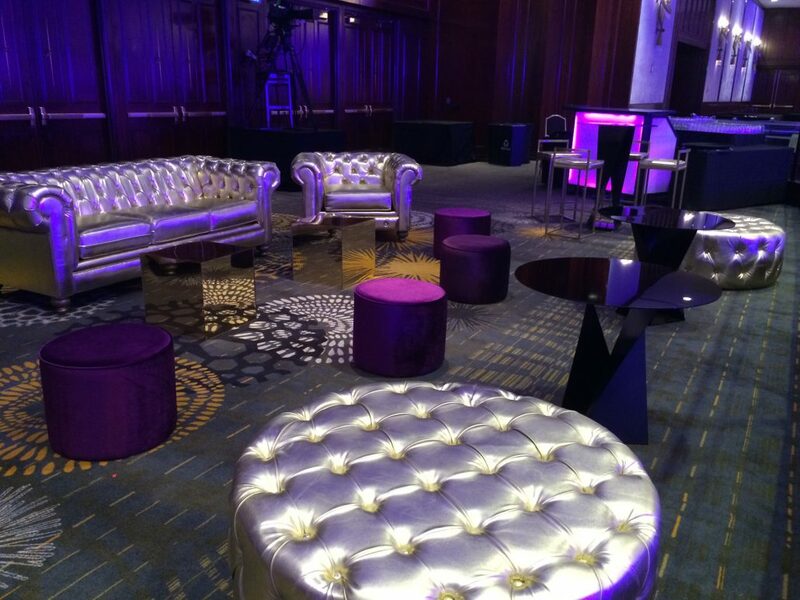 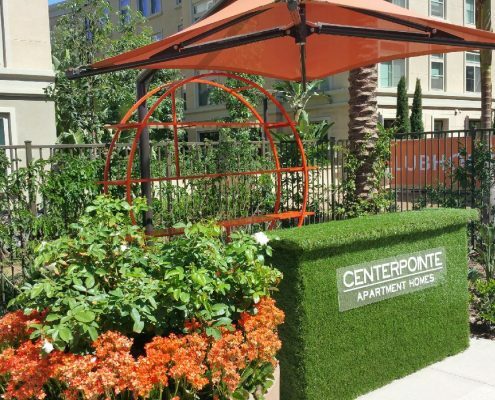 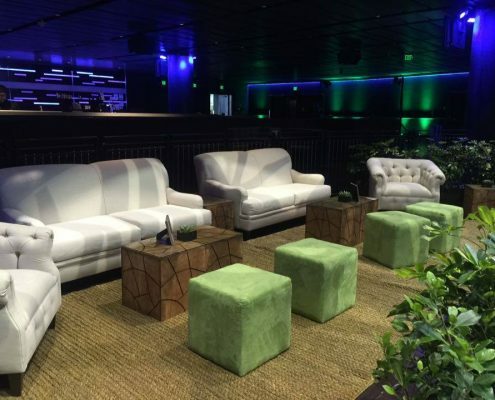 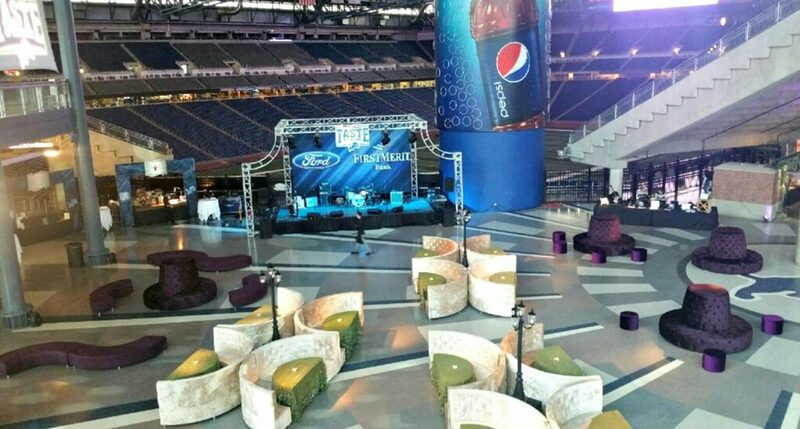 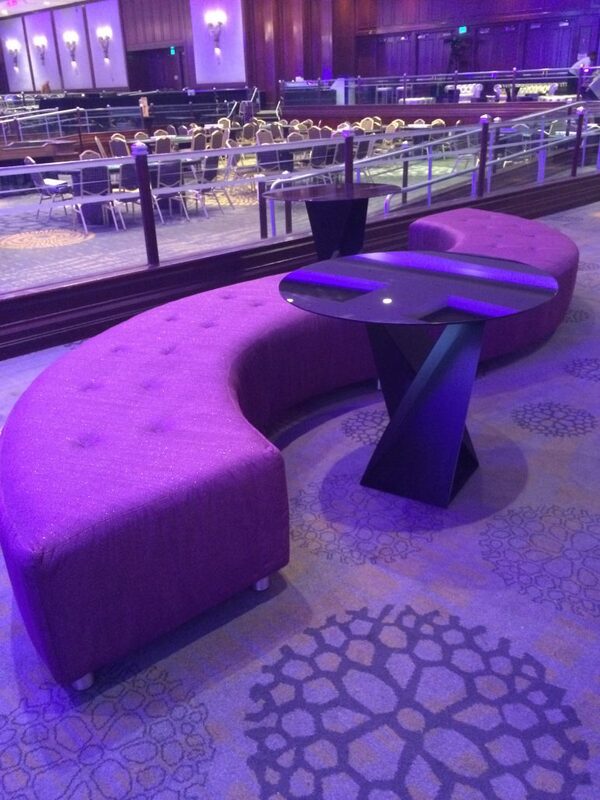 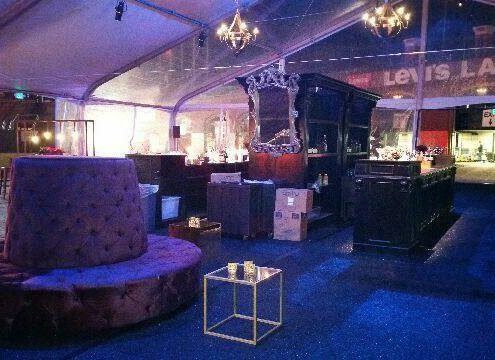 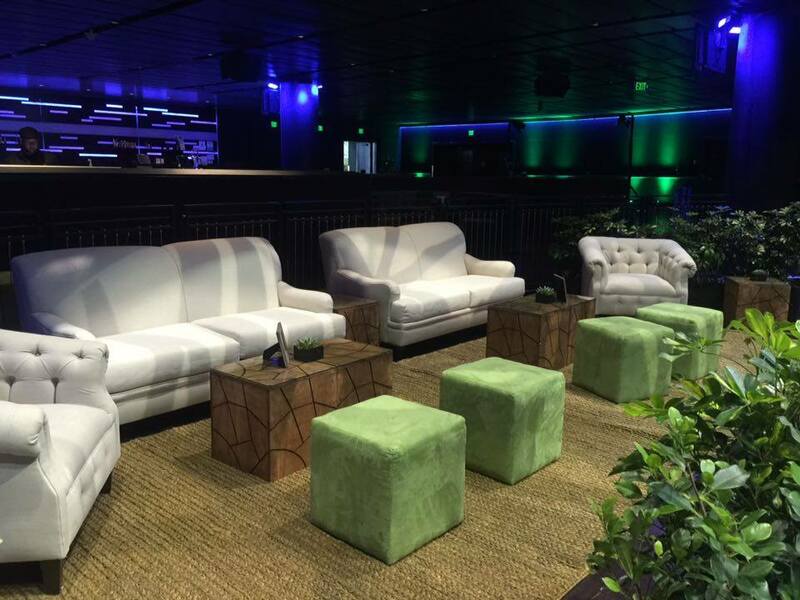 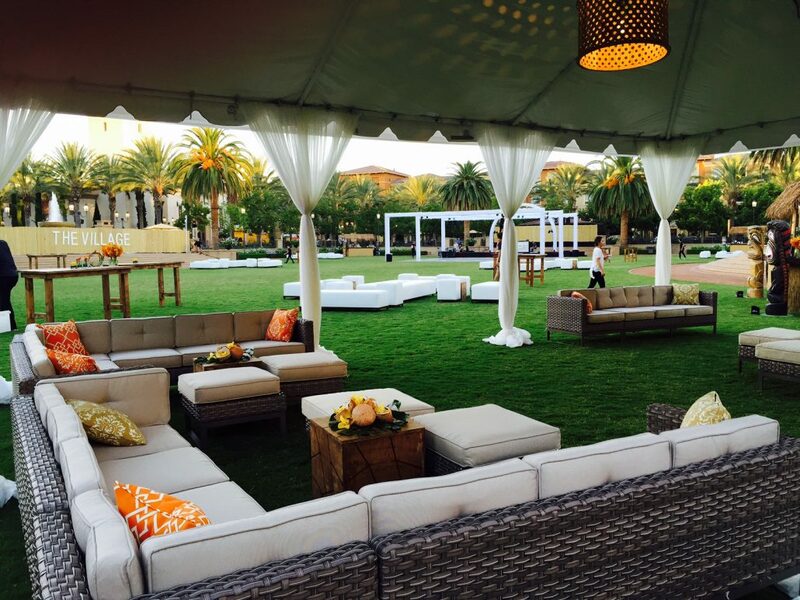 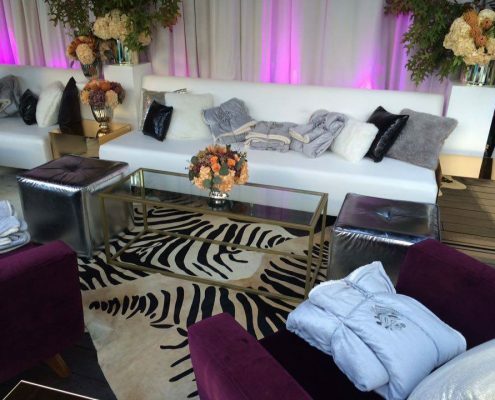 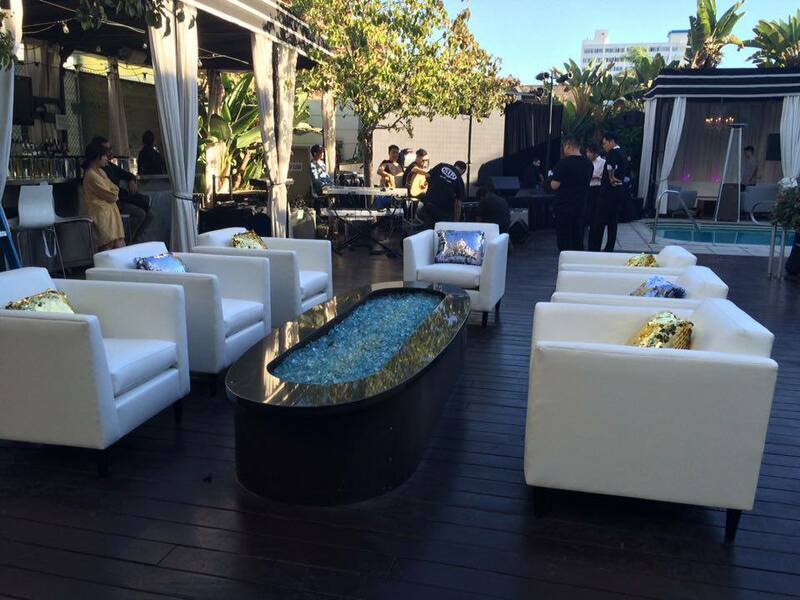 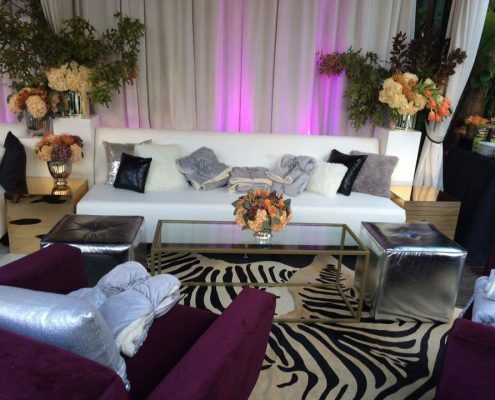 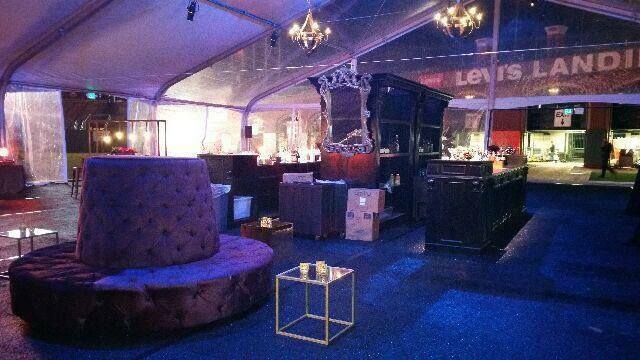 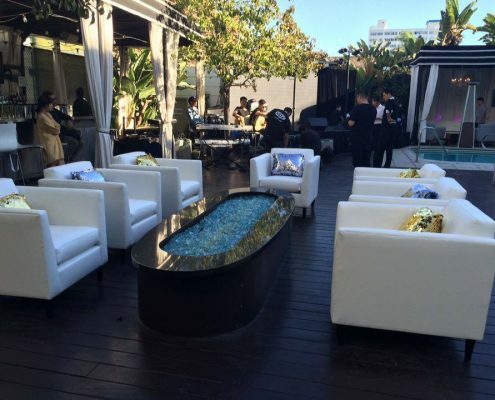 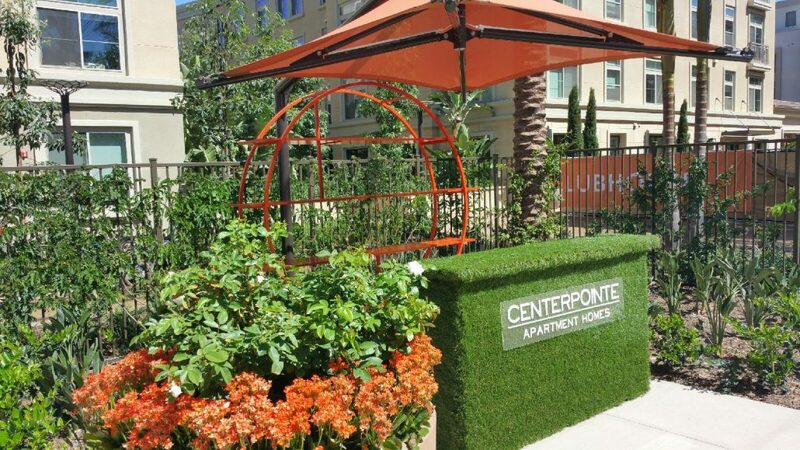 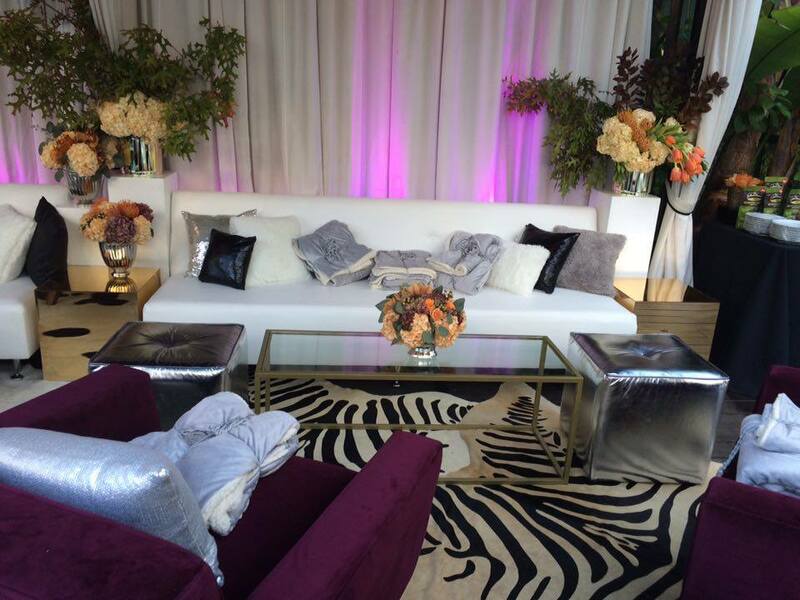 CITY VIP offers a unique mix of classic and contemporary styled upscale lounge furniture rentals for any event in Las Vegas. 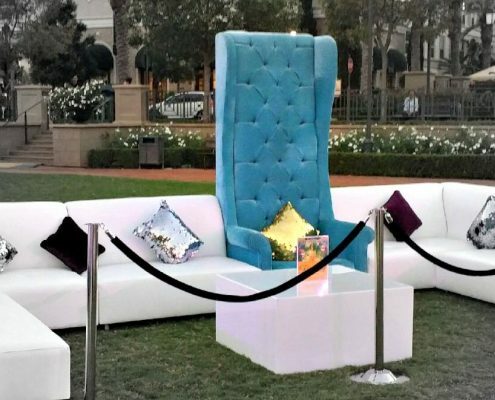 These distinct pieces are featured at events created by leading marketing and ad agencies, event promoters, media companies, and trade show exhibitors. 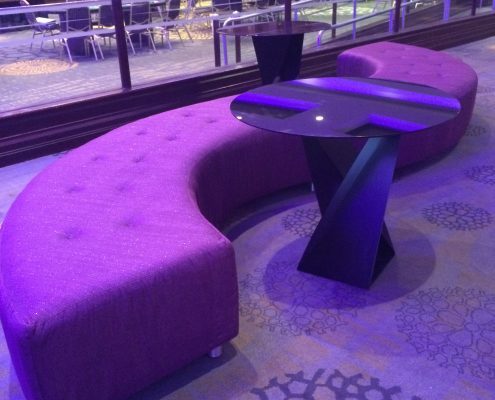 Our specialized design team will work with you to make your vision come alive. 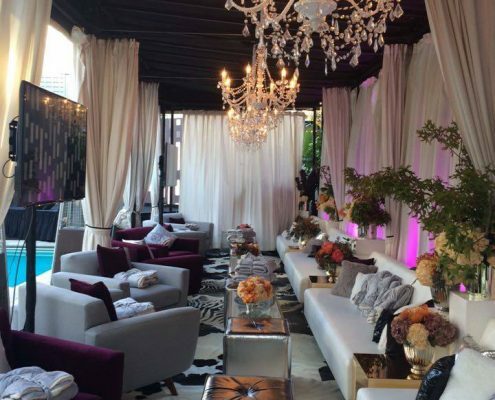 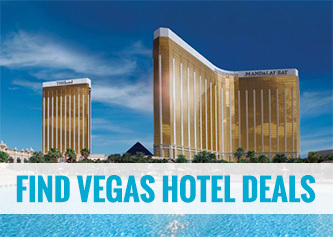 We cater to any size event, from individual birthdays and bar/bat mitzvahs, to elegant weddings, industry trade-shows and exhibits, spectacular galas and grand ballroom events at Las Vegas’ leading hotels and venues. 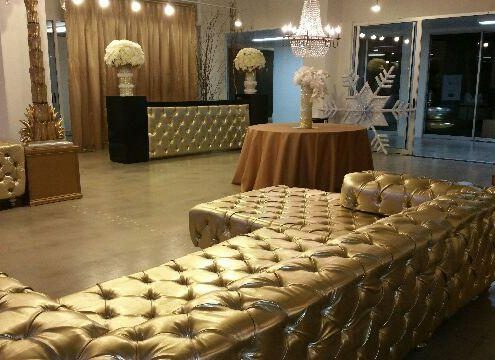 Choose from a variety of colors, styles and designs for your next celebration here in Las Vegas. 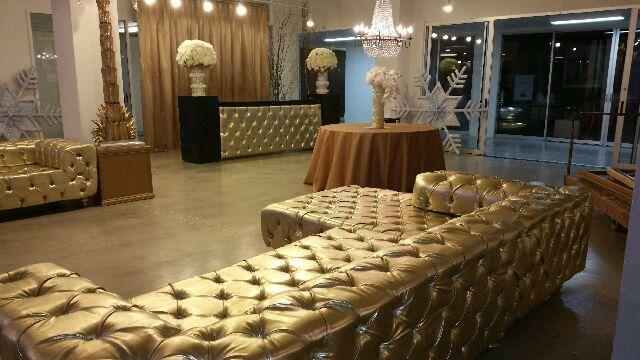 and book for your exclusive event.